Online reputation really adds as an important quotient in today’s times, also known as “Online Footprint”. This service connects all the dots that is found on the web. Even companies or recruiters continuously check everyone’s reputation online for hunting for potential employees. It will be interesting to know that 70% of the top management firm said they did not employee a person because of what they found from their online reputation. Alternatively, 27% of the employees wanted to discuss the content which is connected to them online. This shows that job seekers should be more careful about their online reputation and what content they share online. Search the results that come up in your name in the Google Search. The top trending items should be professional. If not, maybe it’s time to update your profile. LinkedIn is known to be the most professional profile. Hence, maintain and keep updating the LinkedIn profile. Share freely about the accomplishments online so that when anyone stumbles upon your comment or profile they learn something new and positive about you. 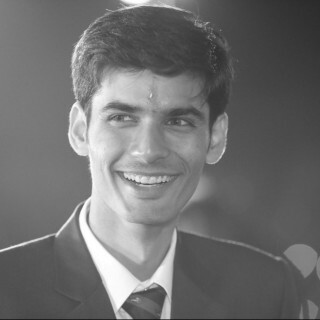 For this purpose, Quora is the best site to build up a good reputation, try to answer and solve others queries. This can show that you are a problem solver and know how to tackle any situation. There might be instances where your name is the same as another person. For example, there can be hundreds of John Doe and the people viewing your profile can mistake you with them. Hence differentiate yourself online like making it ‘John Doe CA’. This will give you an edge over others sharing a similar name. It’s a jungle out there when it comes to data. Especially when it comes to social media. No data ever disappears. Once you tweet something or start a conversation it remains forever. Even if you might want to leave a topic behind you, it might come up again in some form or the other. There will be times when the public will not agree with your opinion. They might leave comments that might leave you humiliated. This might be true for companies and the bad service they provide. A negative point can ruin the reputation big time. This fascinating Google option lets a person set an alert for your name. This allows Google to keep a track of your online reputation by sending you automatic emails if at all one tries searching for you online. The majority of the crowd treats their social media networks like any other social outlet. Few people really understand the significance of it. The changing times will be harsh as we move more into the digital world. Hence, it has become really important to maintain a good online presence on all platforms. Before I bid the farewell, I would urge my readers to also follow these additional 6 ways to building positive online presence. You can also go through this another set of 5 tips to creating a positive online identity if you really look forward to having a good online presence.! 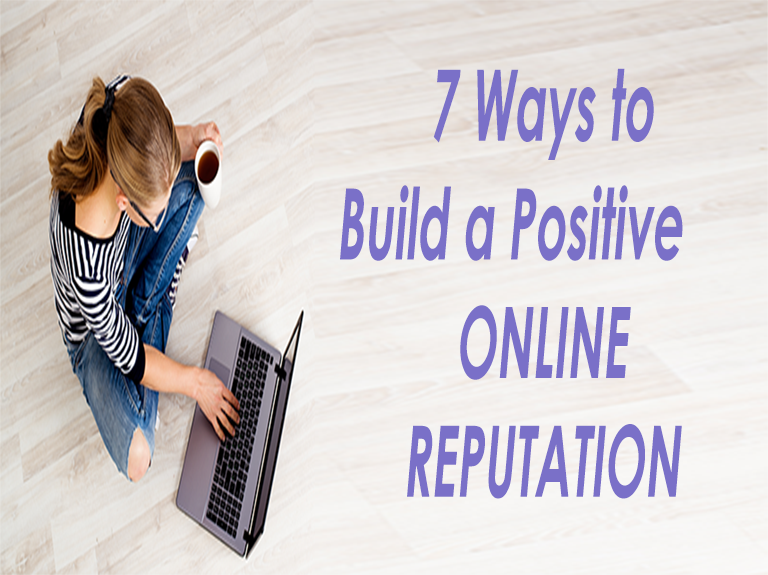 build positive online reputation, check online reputation, online footprint, what is Online reputation? Nice article and useful tips here. Corporate Houses do research on the online image of their employees before recruiting and, trust me, after recruiting as well in some situations. Yeah, you are right Maniparna. It is important for the corporate firms to be sure of the employee.